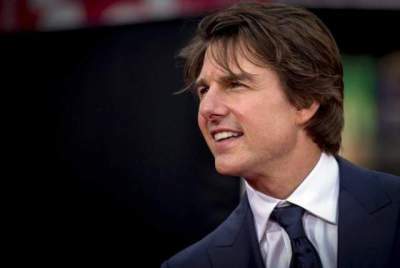 A-list actor and Scientologist Tom Cruise is the star of several box-office hits, including Risky Business, A Few Good Men, The Firm and Jerry Maguire. 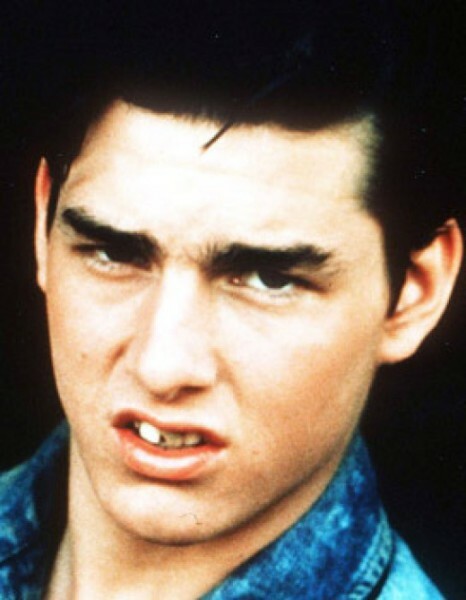 Tom Cruise -was made famous by the 1983 film Risky Business. From there he has gone on to star in numerous Hollywood films and become one of the most recognized actors in the world. 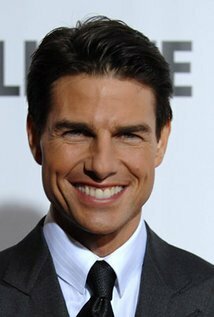 Thomas Cruise Mapother IV, better known as Tom Cruise, was born on July 3, 1962, in Syracuse, New York, to Mary and Thomas Mapother. 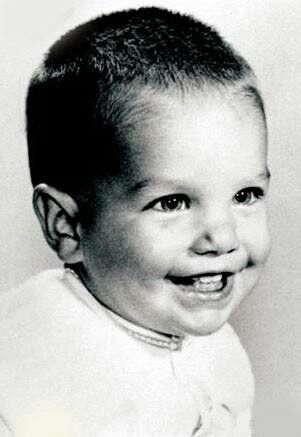 Cruise's mother was an amateur actress and schoolteacher, and his father was an electrical engineer. His family moved around a great deal when Cruise was a child to accommodate his father's career. Cruise's parents divorced when he was 11, and the children moved with their mother to Louisville, Kentucky, and then to Glen Ridge, New Jersey, after her remarriage. Like his mother and three sisters, Cruise suffered from dyslexia, which made academic success difficult for him. He excelled in athletics, however, and considered pursuing a career in professional wrestling until a knee injury sidelined him during high school. At age 14, Cruise enrolled in a Franciscan seminary with thoughts of becoming a priest, but he left after a year. When he was 16, a teacher encouraged him to participate in the school's production of the musical Guys and Dolls. After Cruise had won the lead of Nathan Detroit, he found himself surprisingly at home on the stage, and a career was born. 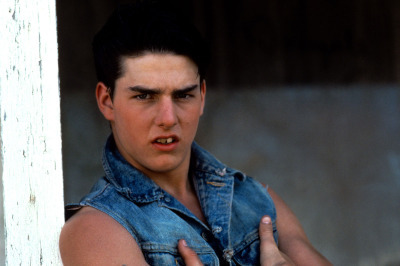 Cruise set a 10-year deadline for himself in which to build an acting career. He left school and moved to New York, struggling through audition after audition before landing an appearance in 1981's Endless Love, starring Brooke Shields. Around this same time, he snagged a small role in the military school drama Taps (1981), co-starring Sean Penn. In 1986, after a two-year hiatus, the budding actor released the big-budget fantasy film Legend, which did poorly at the box office. That same year, however, Cruise's A-list status was confirmed with the release of Top Gun, which co-starred Kelly McGillis, Anthony Edwards, and Meg Ryan. The testosterone-fueled action-romance, set against the backdrop of an elite naval flight school, became the highest grossing film of 1986. Cruise followed the tremendous success of Top Gun with a string of both critically acclaimed and commercially successful films. He first starred in The Color of Money (1986), with co-star Paul Newman, and then went on to work with Dustin Hoffman in Rain Man (1988). Cruise's next role, as Vietnam veteran Ron Kovic in the biopic Born on the Fourth of July (1989), earned him an Academy Award nomination and a Golden Globe for Best Actor. Cruise married actress Mimi Rogers in 1987. It was through Rogers that the actor became a student of Scientology, the religion founded by writer L. Ron Hubbard. Cruise credited the church with curing his dyslexia, and he soon became one of its leading proponents. However, while his spiritual life flourished, his marriage to Rogers ended in 1990. In 1992, Cruise proved once more that he could hold his opposite a screen legend when he co-starred with Jack Nicholson in the military courtroom drama A Few Good Men. The film grossed more than $15 million its first weekend and earned Cruise a Golden Globe nomination. He continued to demonstrate his chops as a leading man with The Firm (1993) and Interview with a Vampire (1994), which co-starred Brad Pitt. Next, Cruise hit the big screen with two huge hits—the $64 million blockbuster Mission: Impossible (1996), which the star also produced, and the highly acclaimed Jerry McGuire (1996), directed by Cameron Crowe. For the latter, Cruise earned a second Academy Award nomination and Golden Globe for Best Actor. Academy Award nomination for Best Supporting Actor. Cruise then starred in the long-awaited smash hit Mission: Impossible 2 in 2000, alongside Anthony Hopkins, Thandie Newton, and Ving Rhames. In 2002, he starred in Vanilla Sky, his second collaboration with Crowe, as well as Stephen Spielberg's Minority Report. The following year, Cruise traveled to Australia to shoot the $100 million war epic The Last Samurai, which earned him another Golden Globe nomination. On February 5, 2001, Cruise and Kidman announced their separation after 11 years of marriage. The couple cited the difficulties involved with two acting careers, and the amount of time spent apart while working. Following the divorce, Cruise briefly dated his Vanilla Sky co-star Penelope Cruz, followed by a much-publicized relationship with actress Katie Holmes. A month after his ties to Holmes became public, Cruise professed his love for the actress in a now-famous appearance on The Oprah Winfrey Show, during which he jumped on Winfrey's sofa, shouting "Yes!" In June 2005, after a two-month courtship, Cruise proposed to Holmes in a restaurant at the top of the Eiffel tower. In October, they announced that they were expecting their first child together. In 2006, Cruise and Holmes welcomed daughter Suri into the world. That year, they were married in an Italian castle, with celebrities Will Smith, Jada Pinkett Smith, Jennifer Lopez and Victoria and David Beckham among those in attendance. However, the storybook romance wouldn't last, and in June 2012, the couple announced their separation. His next effort, Mission: Impossible 3 (2006), also scored well with audiences. However, Cruise was faced with a professional setback in August when Paramount Pictures ended its 14-year relationship with the actor. The company's chairman cited Cruise's erratic behavior and controversial views as the reason for the split though industry experts noted that Paramount more likely ended the partnership over Cruise's high earnings from the Mission: Impossible franchise. 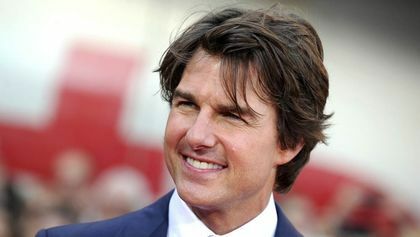 Cruise returned to one of his most popular franchises in 2011 with Mission: Impossible—Ghost Protocol. Breaking into new territory, he then starred in the 2012 musical Rock of Ages. Although Cruise received some positive reviews for his performance as a rock star, the movie failed to attract much of an audience.